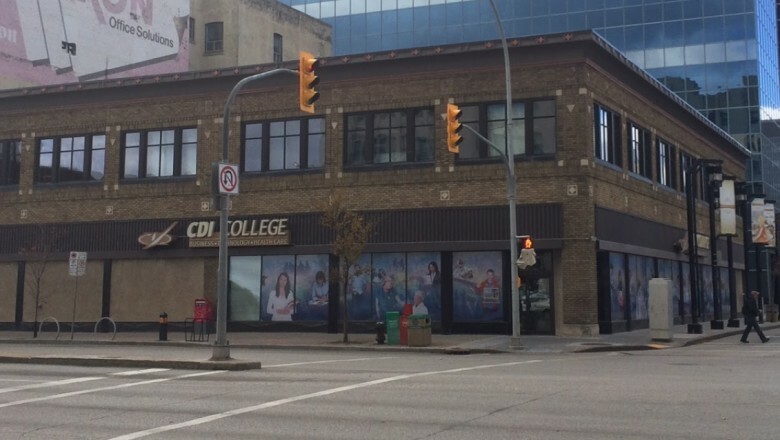 Located just blocks south of the historic Portage and Main intersection, 280 Main Street is now the home of CDI College. Originally constructed in 1912, this distinctive two storey building has been recently renovated to include state of the art computer and dental laboratory facilities for CDI College. Chartier Property Management Inc. provides professional day-to-day management services in order to satisfy all tenant needs and to maintain this property in a first class manner.